Home Pet How to keep your pets happy and healthy? For many of us, a pet is a member of our family. When our pet feels low or falls sick that does affect our entire family. Proper hygiene and grooming along with management of diet and good nutrition and regular exercise are required for your pet to stay healthy. Pets tend to display destructive or obsessive behaviors due to lack of proper exercise and boredom. Pets could experience stress if they are insecure. We need to take the right decisions and make the right choices for our pets to lead a long life that is happy, stress-free and peaceful. 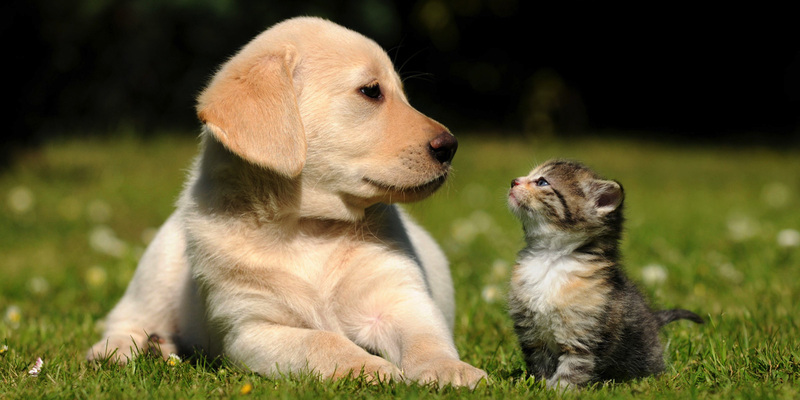 It is important that your pet is given food that is rich in nutrition to keep them healthy. 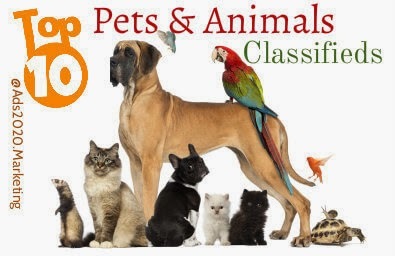 You have a variety of choices of pet food in the market. Nutrition is as important as good taste, so read and understand carefully the amount of nutrition in each food. You can try out a few different flavors of food initially to find what your pet likes the most. As the owner of your pet, it is your duty and responsibility to find out the right amount of food that needs to be fed to your pet based on its breed, size, weight, and age. The level of activity also needs to be considered as this varies from pet to pet. 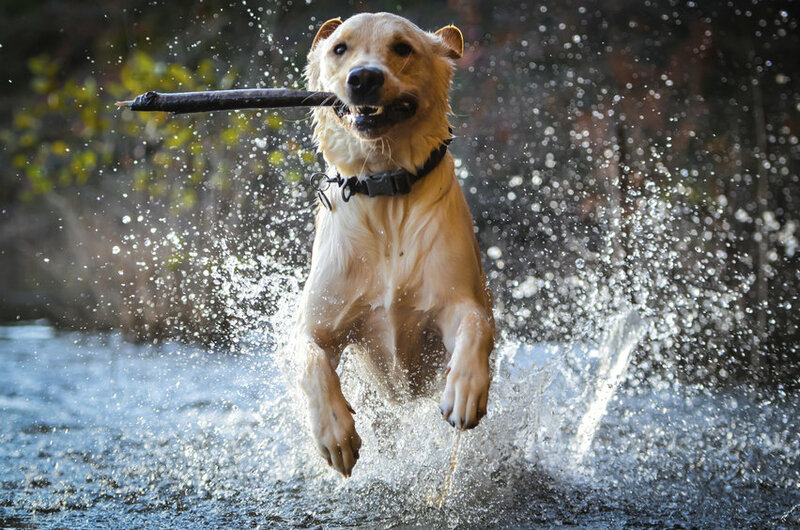 Though it may be hard at times, it is really important that you feed the right amount of food for your pet to stay healthy and fit for a longer period. Overweight in pets can bring unwanted diseases and even cut short their lifespan. There are over 700 species of plants that could be poisonous for pets. Make sure that you know all the different kinds of plants within your home and in your yard and remove the ones that could possibly poison your pet. VetIQ.com gives you the right advice for taking care of a pet. There are different kinds of food consumed by humans that could be dangerous to your pet or cause them to fall sick. 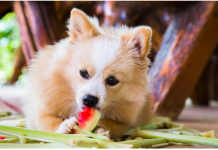 Though most of the dogs do love anything sweet, it is not safe to let them have it regularly. Some of the food that you need to avoid feeding your pets are chocolate, food rich in fat, alcoholic beverages, certain kinds of nuts, salt, and cooked bones. Just like human beings our pets also require regular exercise to stay healthy and fit. 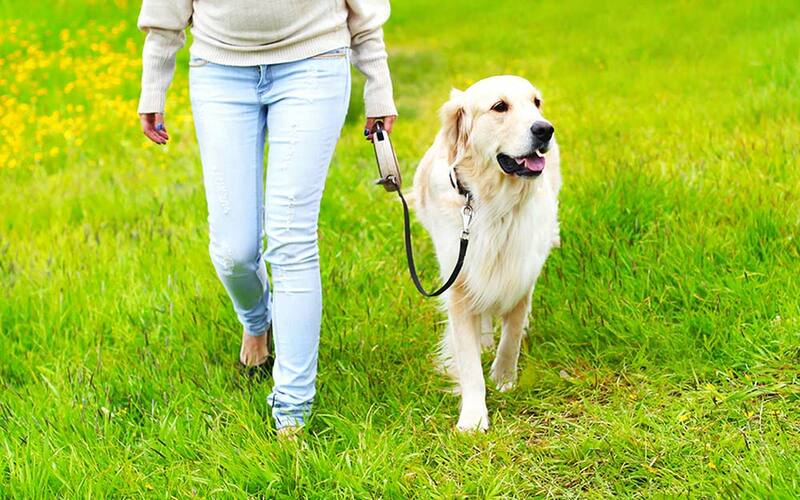 Doesn’t matter how busy you are, as the owner of your pet, it is your responsibility to give them regular exercise to prevent weight gain and help them stay fit physically and mentally. 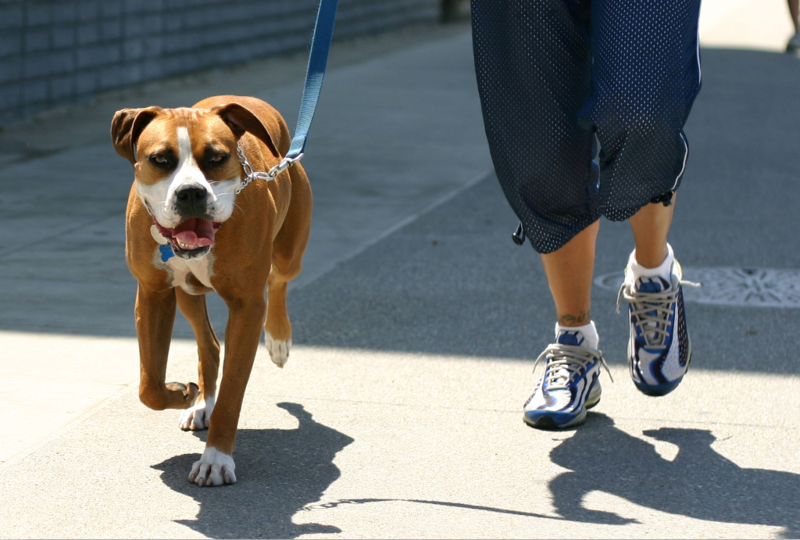 Exercise also helps to reduce destructive behavior in your pets. You need to check your pet’s body on a regular basis to understand if they have hair loss, irritation, lumps, redness or scabs. Make sure you check its ears, skin, paws, mouth, and eyes and if you detect something out of the normal take your pet to the vet immediately to prevent it from getting worse. Many things in your home that looks harmless could be harmful to your pet. 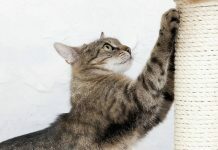 So, it is important that you know of all the different things inside your house, yard or garage that could be of threat to your pet. You need to store things like cleaners, sharp tools, pesticides, or medicines out of the reach of your pets. Spaying a pet has a number of health benefits associated with it apart from unwanted pregnancies. The aggressive behavior in males can be reduced through neutering and it can also prevent cancers and hernias in the pet. Cancers and other infections can be prevented by spaying a female. The emotional well-being of your pet depends on the love and care it gets at home. Being in a happy, playful and loving home and giving proper attention to your pets physical well being helps to keep your pet happy and healthy.